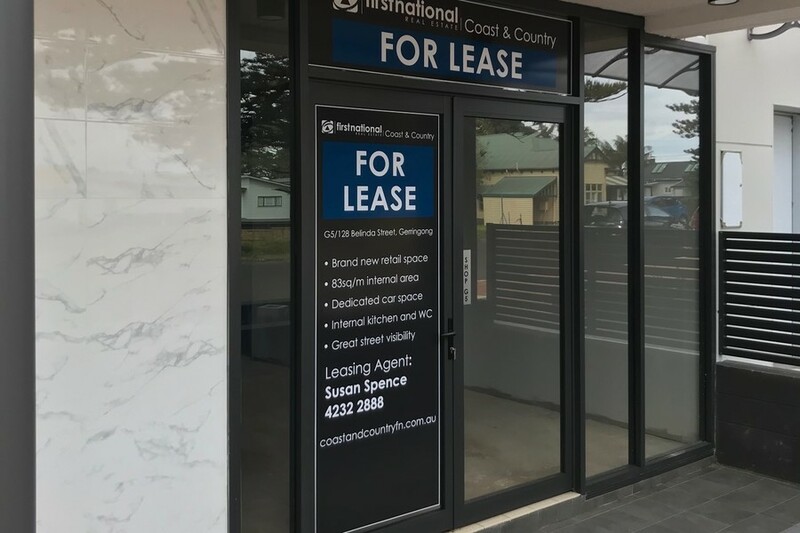 Being offered for the very first time, a brand new and really well positioned 83sq/m commercial shop with great visibility from the street. With features such as, high ceilings, stylish kitchen, dedicated bathroom and a lot of natural light, this space has a beautiful atmosphere about it. 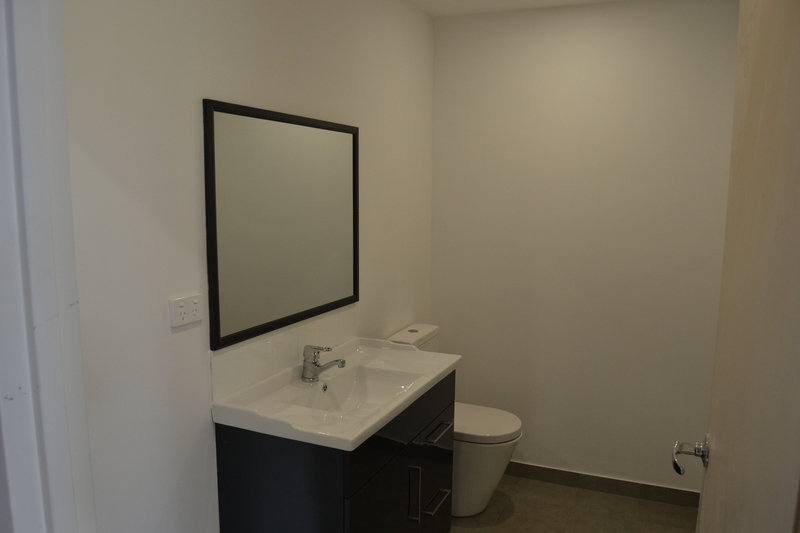 There is a disabled toilet that can be directly accessed through the main entry corridor(this is a common toilet for the building) and there is also disabled access to the shop via the front east corner of the building. 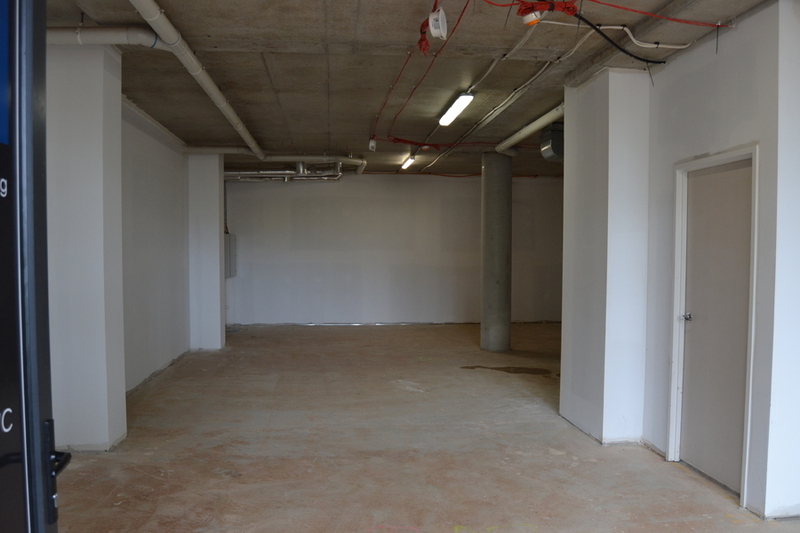 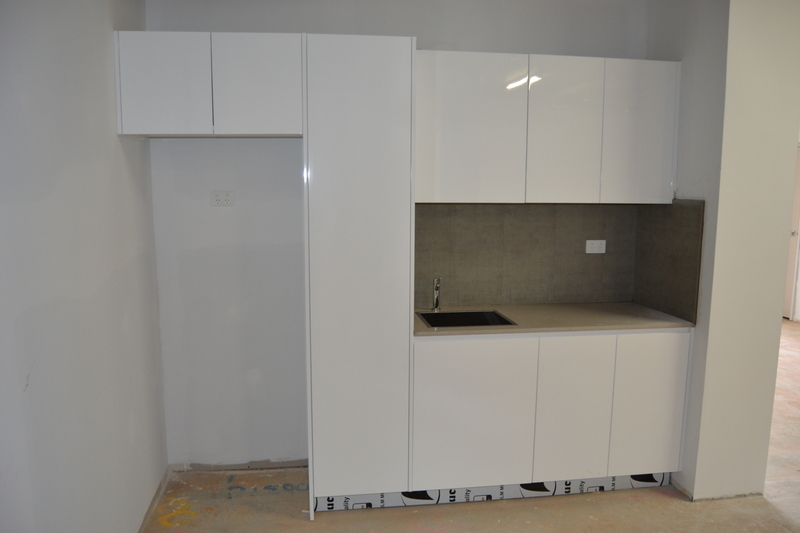 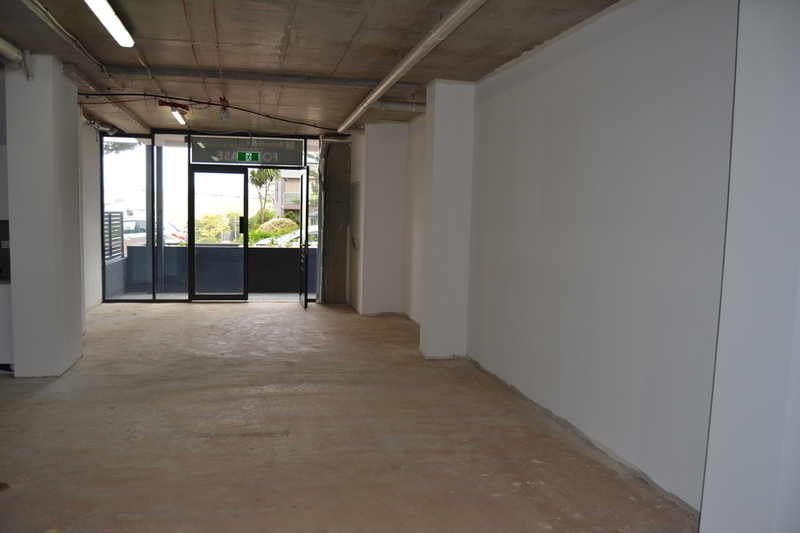 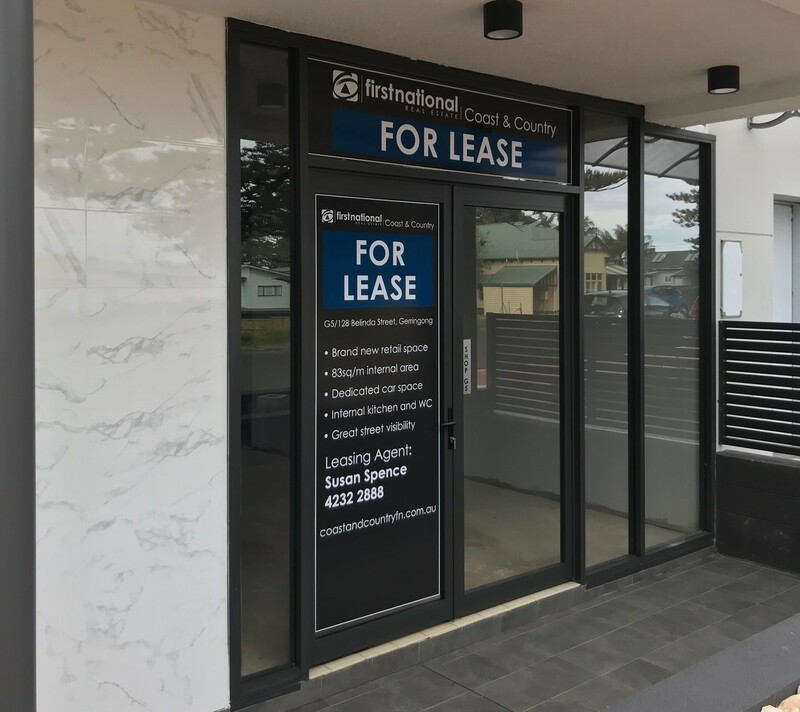 This building has endless advantages including high security with video intercom, secure basement carpark, dedicated car space, elevator access direct to each floor, covered entry, security foyer and parking. 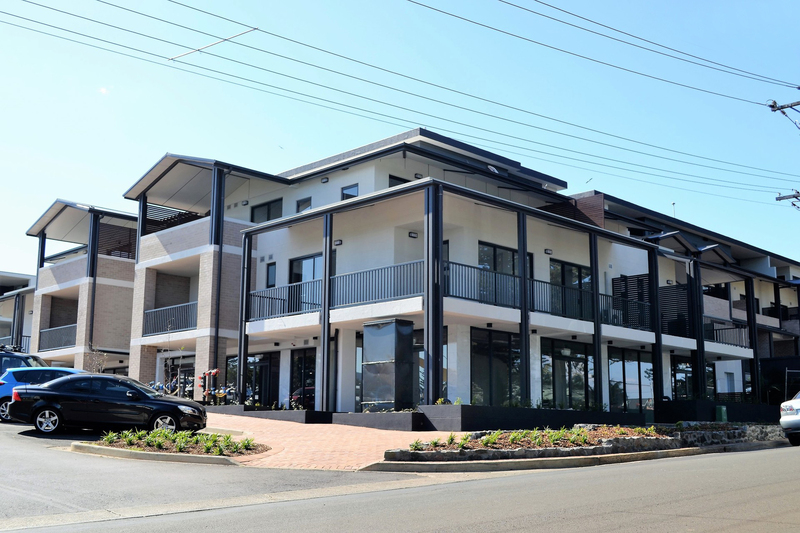 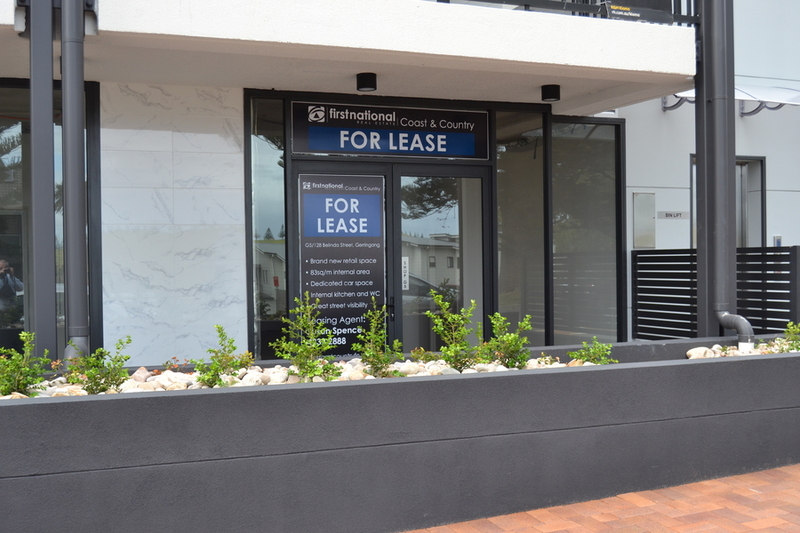 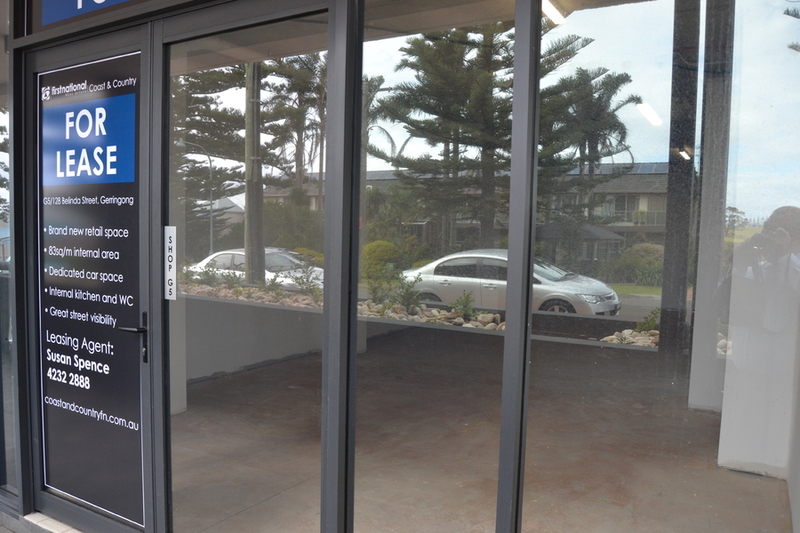 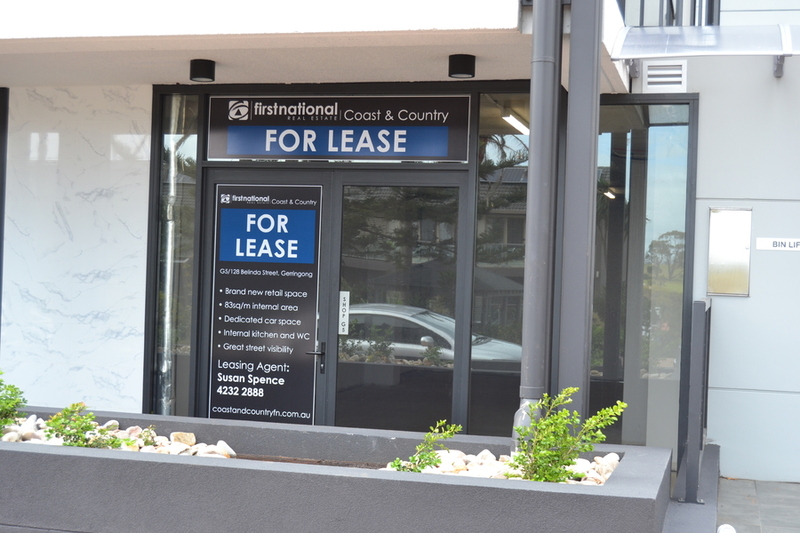 Another advantage is the Oceania location, with beaches close by, easy walk to the main street which is equipped with many restaurants and popular cafes, this building is bound to be a long-term icon of Gerringong township.